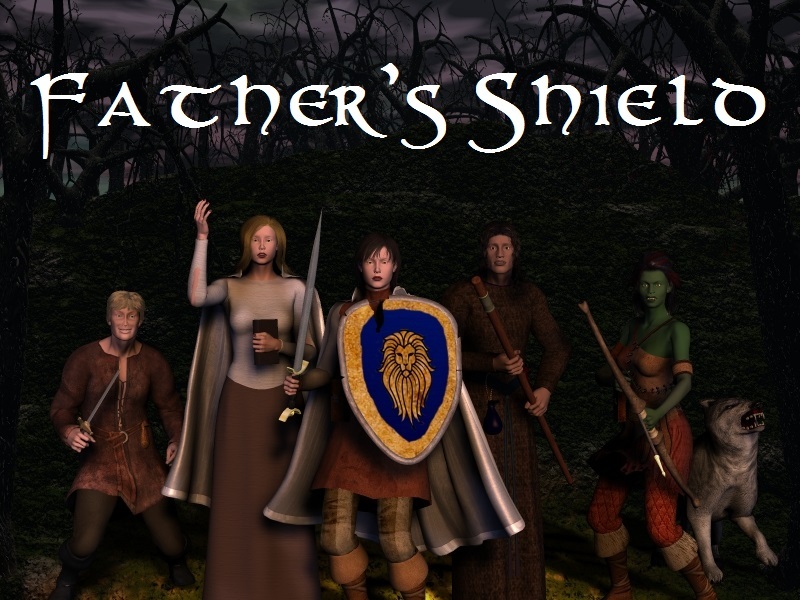 On the night of a Blackrock orc attack, Korina and Elice Whitfeld’s mother vanishes without a trace. With all of Stormwind bracing for war, the sisters decide to go looking for their mother themselves. Along the way they make unexpected allies, face dangers they never imagined, and learn more about themselves and each other than they ever expected. This story is not related to the AFR comics. It is more serious (though I’m not above a few cheap jokes) and follows a different set of characters. You can follow the story chapter by chapter below. The boring stuff: This is a work of fanfiction, created for non-profit purposes and with the intent to use copyrighted material only in accord with the principles of fair use. I claim no copyright over any intellectual property created or owned by Blizzard Entertainment or any related entity or individual. To the exclusion of any elements falling under the aforesaid and within the limits of applicable law, I hold copyright on this story, the characters within it, and the images created to illustrate it. The characters of this story are not based on or intended to represent or comment on any player characters in World of Warcraft, neither my own nor anyone else’s.